 Stay informed about the latest Afropolitan news from the African Regent Hotel and our partners. 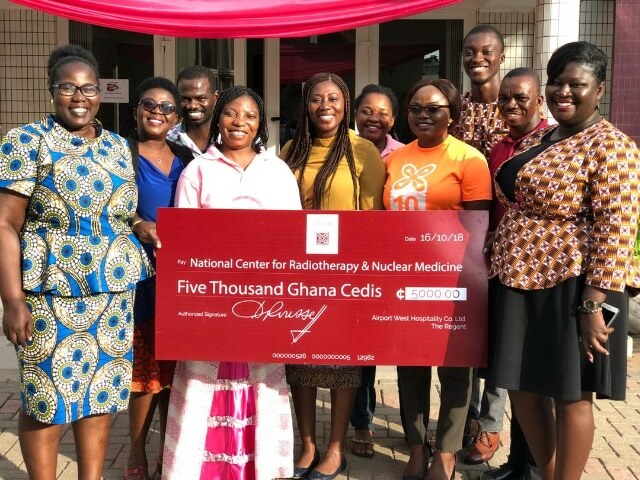 The African Regent Hotel has donated a sum of GHȻ5,000 to the Korle-Bu National Center for Radiotherapy and Nuclear Medicine. 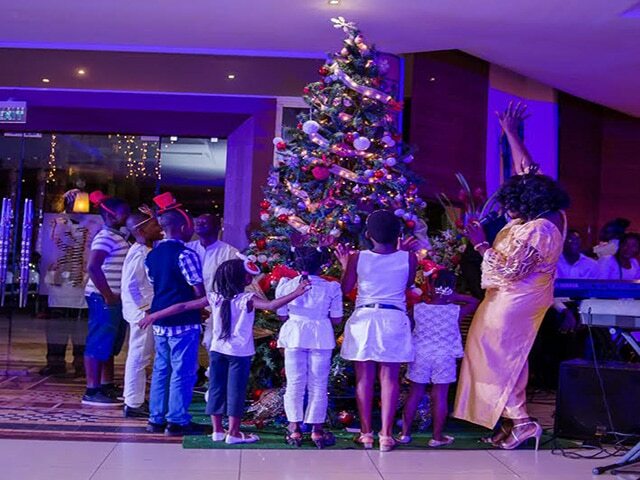 It was fun and merry making last Saturday when the African Regent Hotel (ARH) successfully marked its 2016 Afropolitan of Nine Lessons and Carols to usher in the Christmas festivities.